First Impressions: You never get a second chance to make a 1st impression! The Common Issues and their Solutions! Who Does A Good Job In This Town, Anyway? Unfortunately, I’m part of an industry that is quite often misrepresented by unscrupulous cleaners who prey on the uneducated consumer, leaving them with both damaged carpet and empty checkbooks. Those who have experienced my services can attest to the fact that I just don’t do business this way. So, I simply tell you this; I Guarantee You The Most Thorough Cleaning, You’ve Ever Seen Or It’s FREE! Nothing is more important than your complete and total satisfaction! Now, that’s how I do business! Buyers Expect The Entire Carpet Cleaned: The new homeowners actually do want the entire carpet cleaned… when the house is empty. No one wants to be living on others’ dirt and grime. Most sellers have their carpet floors cleaned to ‘spruce it up’ for the showing, but move out without a thorough cleaning, leaving the carpet cleaning for the new homeowner. Moving Day Arrives! How About That Poor carpet? Yup, after unloading the moving truck and carrying in all those furnishings, that nicely cleaned (and hopefully protected) carpet now has a dirty path through the traffic lanes. Contrary to popular belief, movers and new homeowners no longer take their shoes off as they enter the home during the move-in. We have received calls from a number of homeowners asking us to come out and re-clean the areas dirtied up by themselves or the movers. It’s Sparkling Clean; It’s Fluffy Again, Now What? 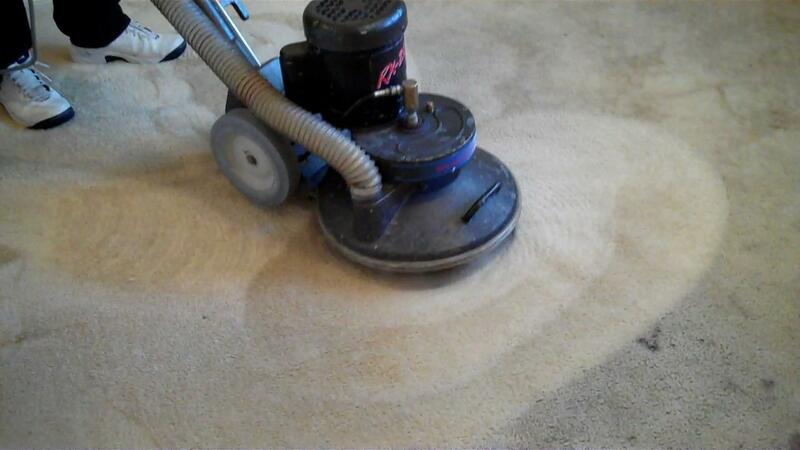 You’ve referred the most diligent, most caring carpet professional in town to your clients. They seller had the carpet cleaned during the selling process, had the entire carpet cleaned after they moved out, you closed the sale, and the new homeowner has the areas they re-soiled during the move-in clean, so in the end, everyone’s happy! The question is, now what? Since carpet is the 3rd largest investment in homes today, it makes sense to maintain it. That’s what my business specializes in, carpet maintenance. I’ll provide your clients with a plan to help them maintain their precious investments, no obligations, and no funny stuff. Well, since we at ESMERIO’S MASTER CARPET CARE are always looking for ways to solve our client’s problems, we put our heads together and do the absolute best that we can for our Realtor Clients. It is our goal to become your company of choice when it comes to recommending a carpet cleaner. We feel that both the seller and the buyer will feel comfortable knowing that all of the above problems can be solved by choosing our MONSTER services. The market is hot, the competition is tough. We want to provide you with every available tool to “get the edge” on your competitors. Call 800 848-8385 or visit our website to learn more about our wonderful company. Looking forward to hearing from you soon!